Prop Data's approach is to continually identify where your buyers, sellers, landlords and tenants start their search online and then provide you with a wide-range of innovative internet marketing products and services that effectively reach, engage and ultimately convert your target market into high-quality leads. 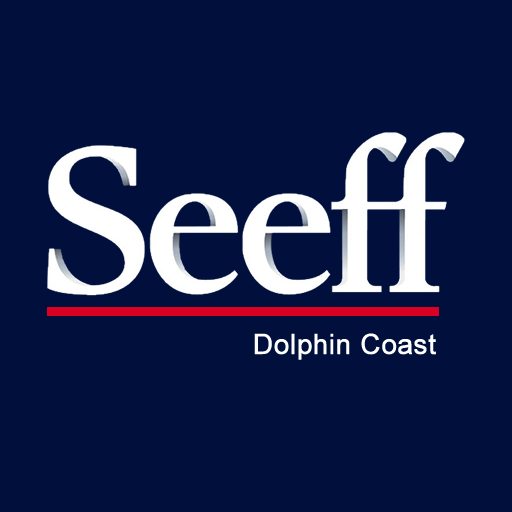 Seeff Dolphin Coast is very excited to have launched our local web presence. 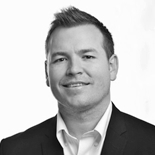 The Prop Data Real Estate package has allowed us to achieve a uniquely Seeff look and feel whilst benefiting from all the standard features and benefits the package offers. We have been able to upscale the web site to suit our additional needs, but done so within a very reasonable budget and all within less than a month. Prop Data have also worked with us to develop an online marketing strategy to drive traffic to the web and Facebook site, the success of which we are looking forward to gauging.